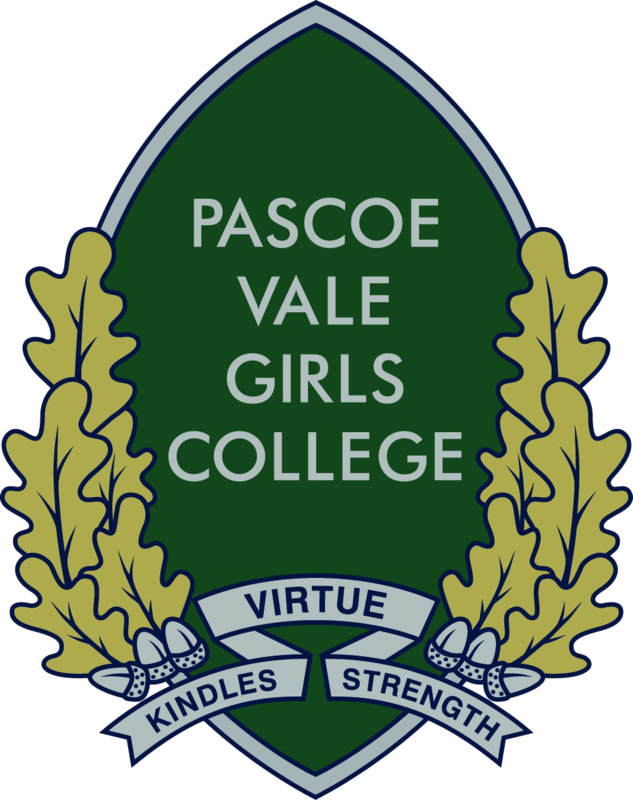 The Pascoe Vale Girls College Library is located in the centre of the College and provides a hub for a stimulating and collaborative learning space for our school community. The physical space is zoned to accommodate diverse teaching and learning styles; these include two comfortable lounge style wide reading areas, a teaching and research zone equipped with audio-visual and computers. The library offers a range of programs and access to information resources of all types. The fiction and non-fiction collections comprise a wide and expanding range of titles in book and digital form that reflect different reading abilities and interests. We also provide recreational material such as books, graphic novels and comics, talking books, eBooks, kindles, newspapers and magazines. The Library is a gateway to the world of inquiry. We assist students with access and interpretation of information. It is important that all students are literate, critical thinkers in a world saturated by information. The Library’s resources are both print and digital. Digital resources can be accessed remotely from the comfort of your home as well as school. We subscribe to many databases and have these and other wonderful resources, on our web page.